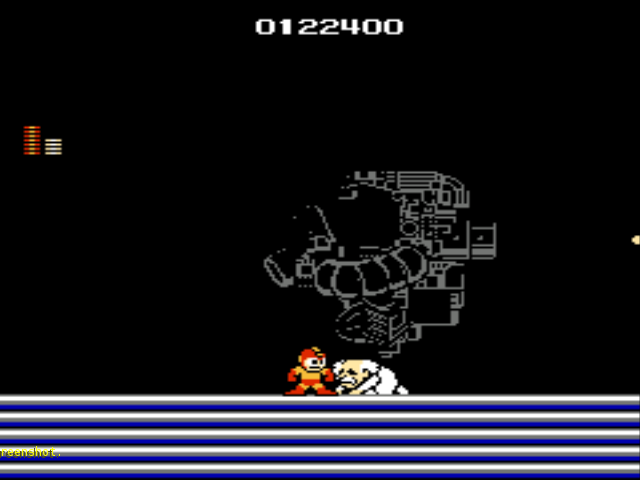 For some reason I’ve been playing a lot of retro video games lately instead of writing about, or podcasting about, technology. 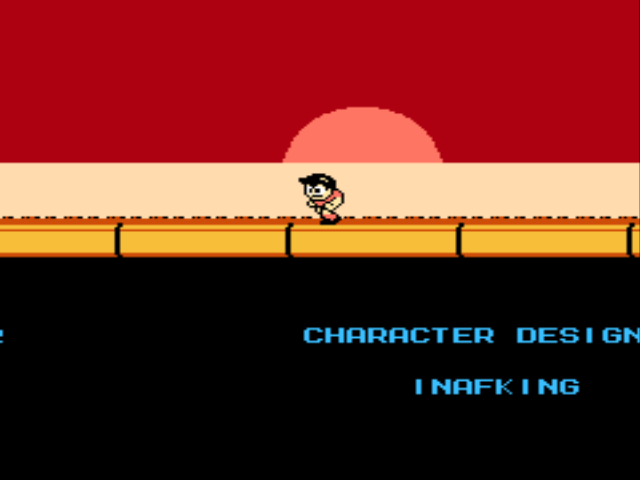 I still think about technology a lot, and work in the industry during the day, but I just haven’t found the time to work on it in the evenings . 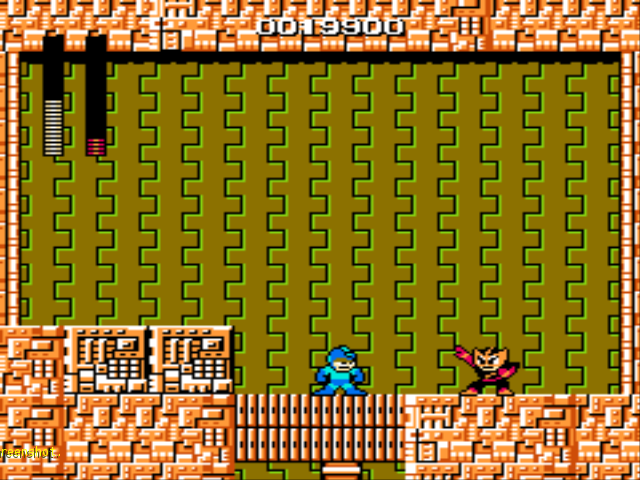 One of my favourite games to revisit has been the original Mega Man series. 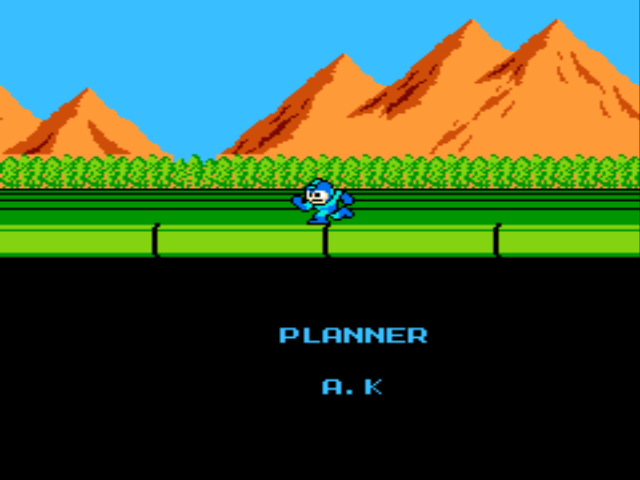 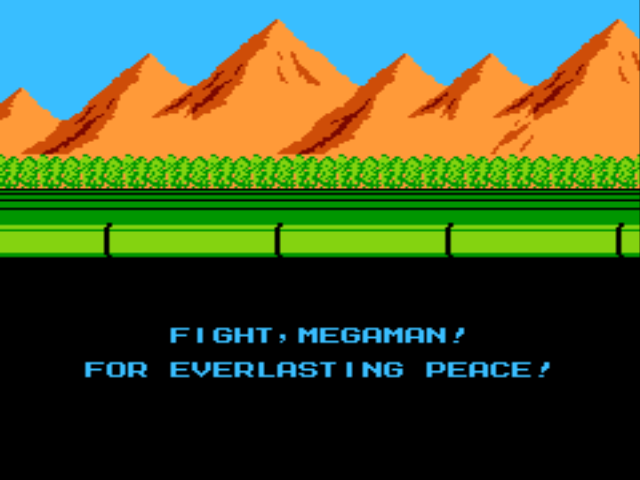 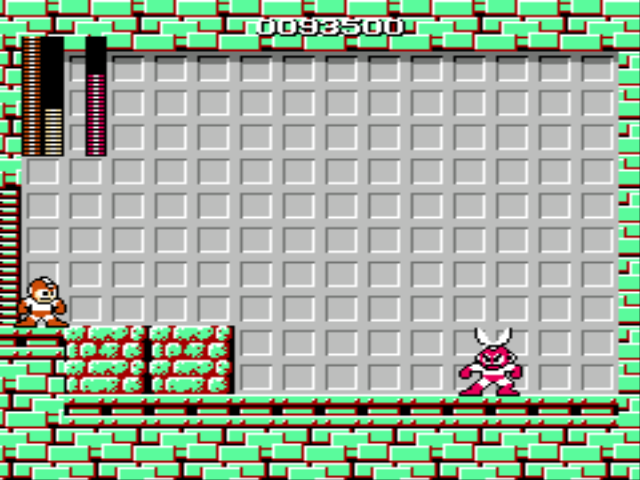 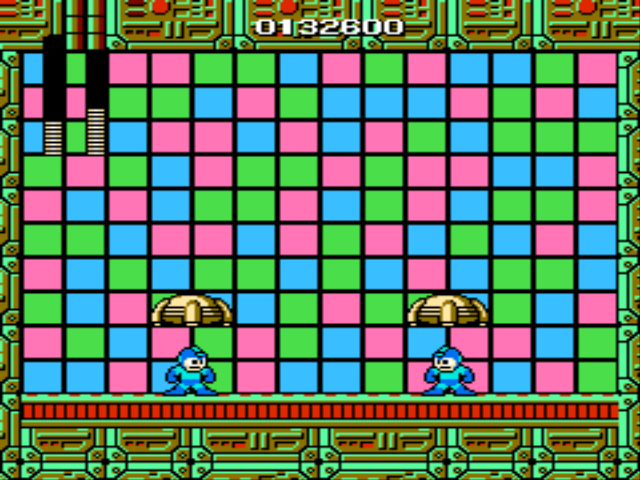 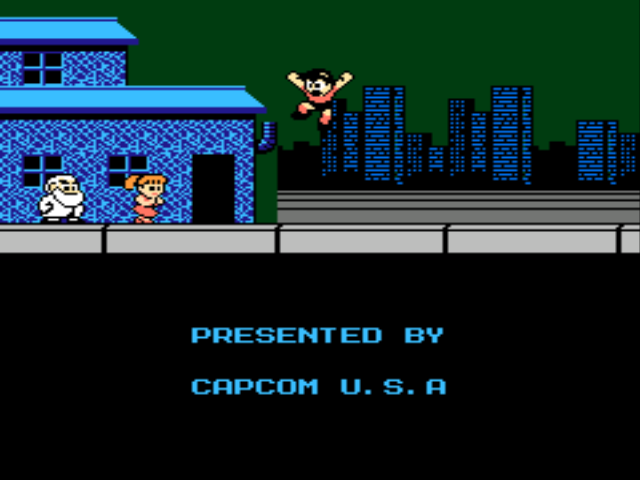 Anyone that played on the original NES will remember Mega Man, probably Mega Man 2. 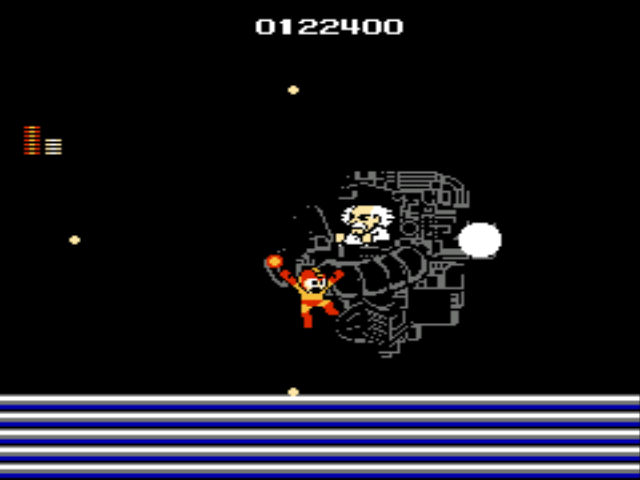 Just today I beat the original Mega Man for the first time. 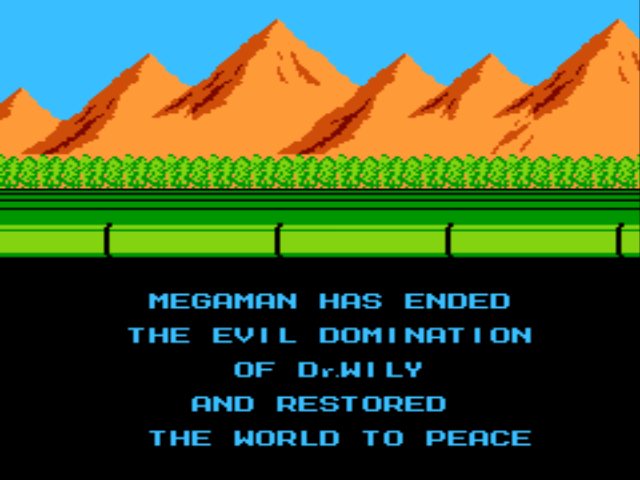 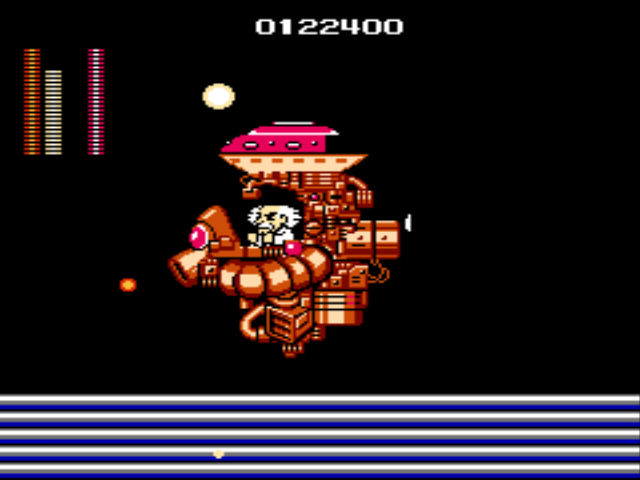 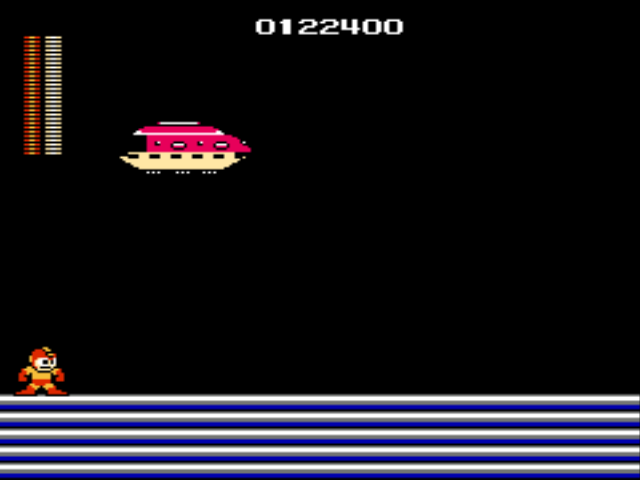 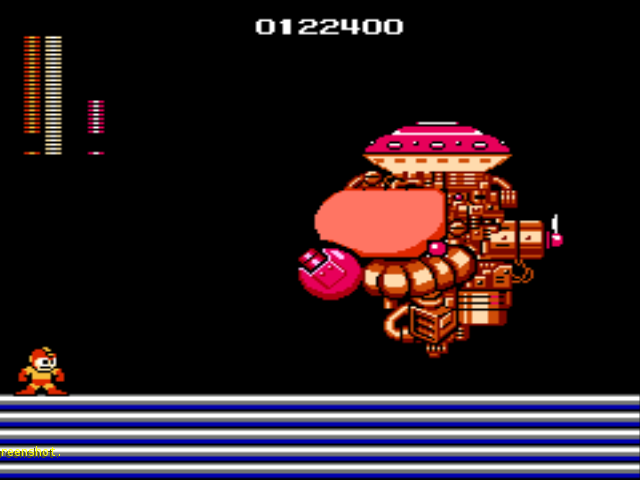 In lieu of a lengthy post extolling the virtues of Mega Man, here are some screen shots from my victory. 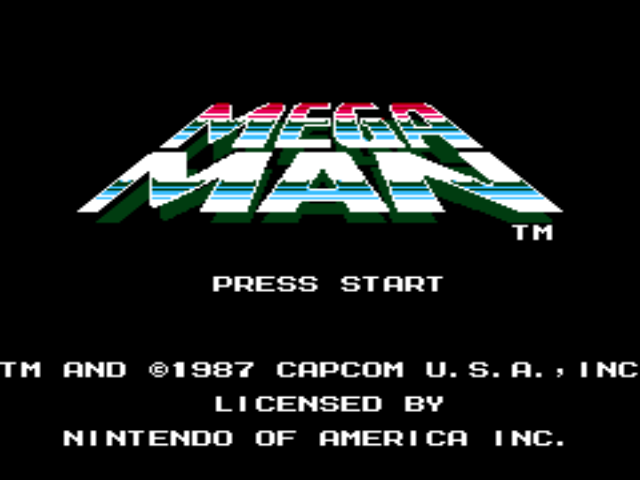 I’m going to be working on setting up a live stream of my game play once I get some time.